Following undergraduate work at Auburn University, Dr. Butcher received her M.D. from the University of Tennessee Medical School. She then completed her OBGYN residency at the Univeristy of Alabama Birmingham. Dr. Butcher is a fellow of the American College of Obstetrics and Gynecology, and a member of the American Medical Association. 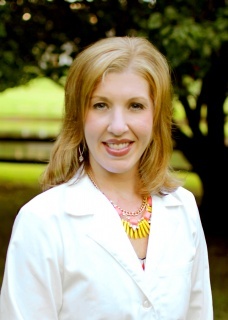 She also serves as clinical faculty for the University of Tennessee, Memphis. Her specialties include general obstetrics and gynecology; high-risk obstetrics; and minimally invasive treatments including laparoscopy, hysteroscopy and robotic-assisted procedures. Dr. Butcher enjoys running, cycling, cooking, and spending time with family and friends.